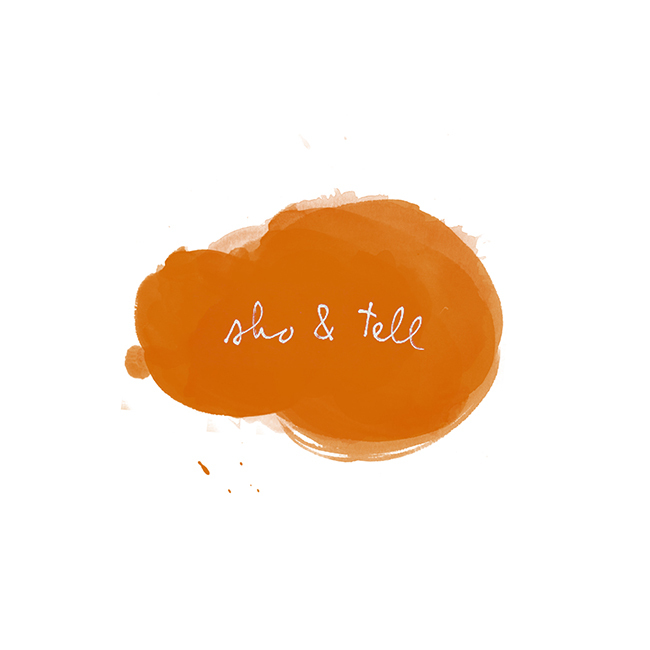 sho and tell: Paper City. Paperholm is what artist Charles Young calls a "growing paper city," having added one new structure to its scaled-down streets daily for an entire year. Each is crafted by hand from paper and glue, and many — including windmills, carousels, and tiny, teetering trees — have moving parts. When I saw it, I thought immediately of Anthony Doerr's All the Light We Cannot See, which is centered around a wooden model of a neighborhood in Paris, and which I read in one go, wide-eyed, on the plane from Amsterdam to New York. See more at Paperholm, here. Many thanks to Colossal for the introduction.